The Andover Central Kindness Club was one of the recipients for the Rotary Club of Andover Mini Grant. The Club is located at the Andover Central High School and ranges from freshman to seniors. They currently have 22 members. 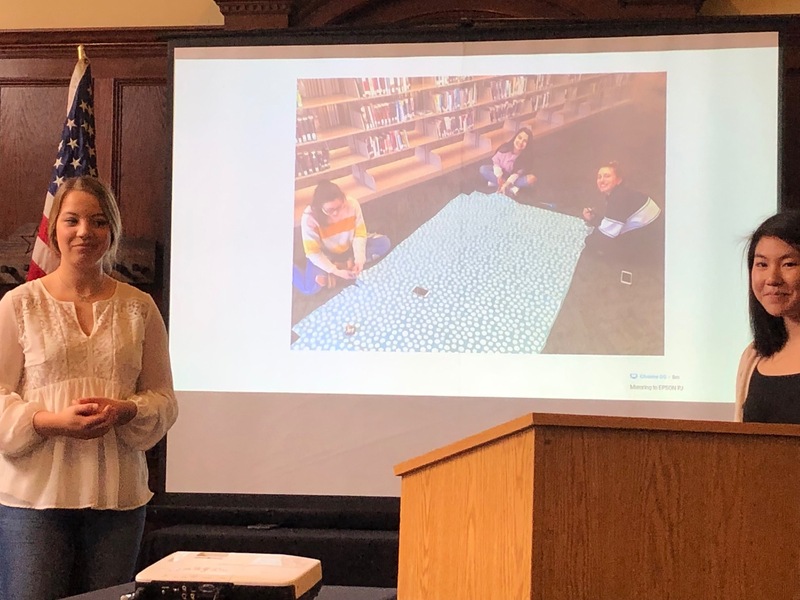 The Club used the funds from their grant to purchase fleece and created 23 fleece blankets that they donated to the Salvation Army to benefit the homeless. 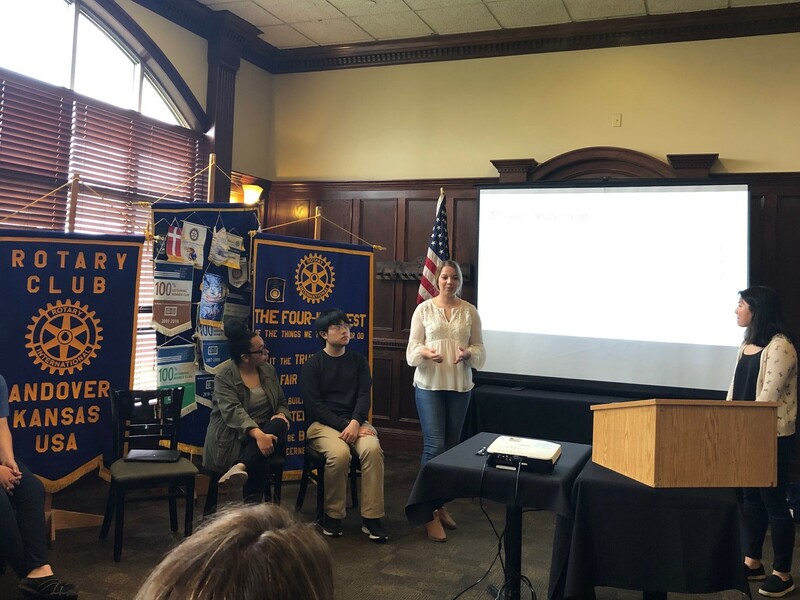 The Club presented the process they went through to make the blankets and how impactful the project was to everyone in their Club. The group photo includes six club members, their club sponsor Angel McGill and Rotarians Alison Couey and Cathy Harmon. 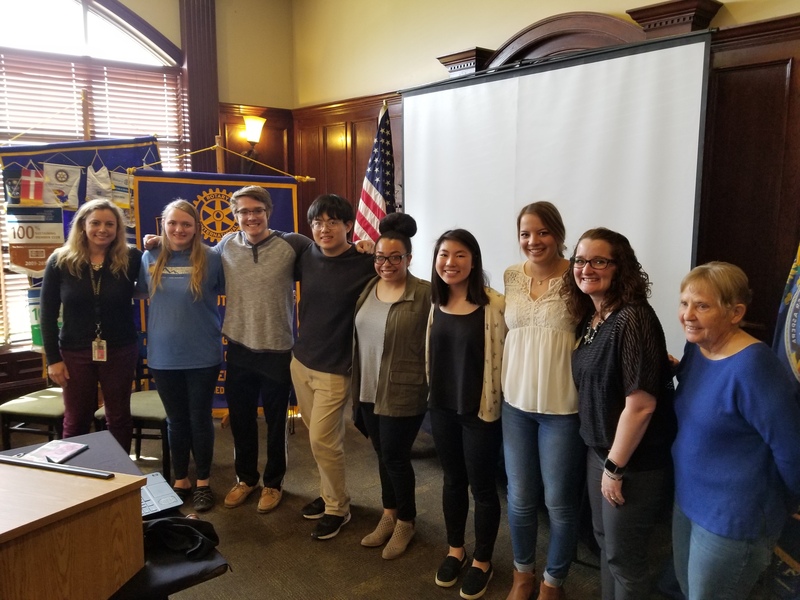 In affiliation with Rotary International, Rotary Club of Andover (RCA) is a group of passionate business and professional members who coordinate our collective experience, career skills and enthusiasm to improve our community through meaningful service projects. It sounds all too familiar, but having fun while doing those things is the ARC differentiator. After all, nobody said making a difference couldn’t be fun. We meet the first three Thursdays of the month (and the fifth Thursday when there is one), 12:00 noon, at Terradyne Country Club in Andover. We share a delicious buffet lunch together while having an informative program, usually with a guest speaker from the community.